Red Eyes Black Dragon, Standing By! Red Vs Blue, Standing By! 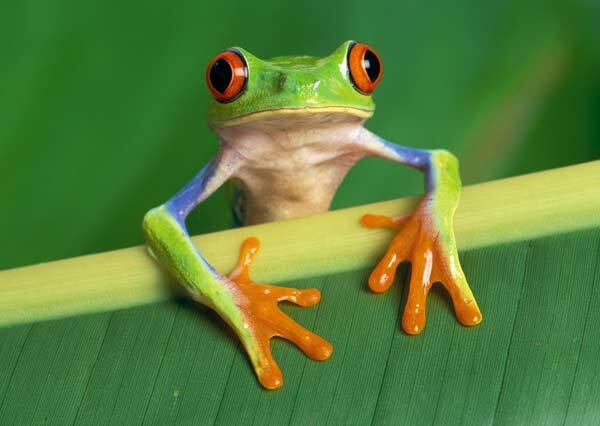 Red Eyed Tree Frog, Standing By! The Red Pill, Standing By! Red Eared Slider, Standing By! 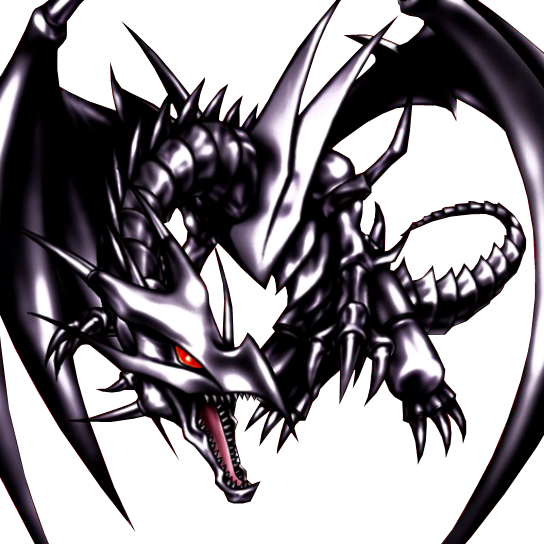 Red-Eyes Darkness Metal Dragon, Standing By! Red Eyes Ultimate Dragon, Standing By! Where the Red Fern Grows, Standing By! Red Tiger Kush, Standing By! Red Fort Agra, Standing By! And I cant see your last picture rabbi. Red Faced Monkey, Standing By! I see that one, not the other. 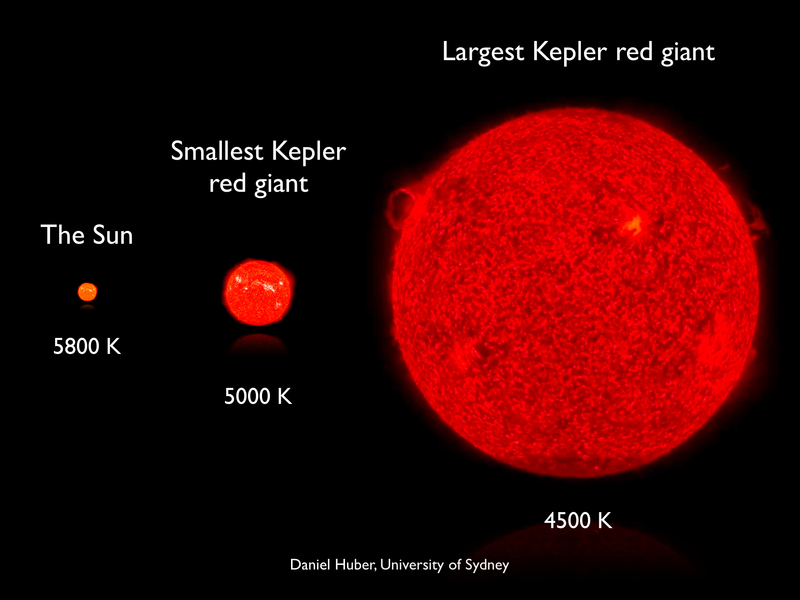 Red Giant Star, Standing By!